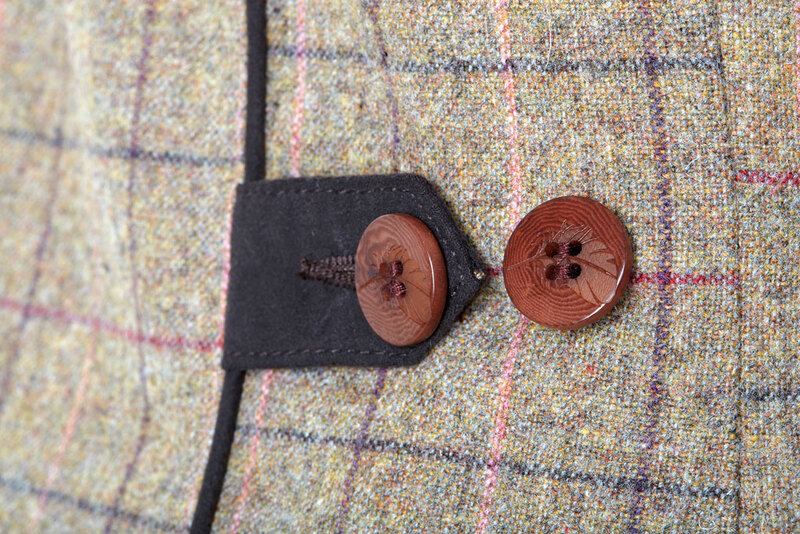 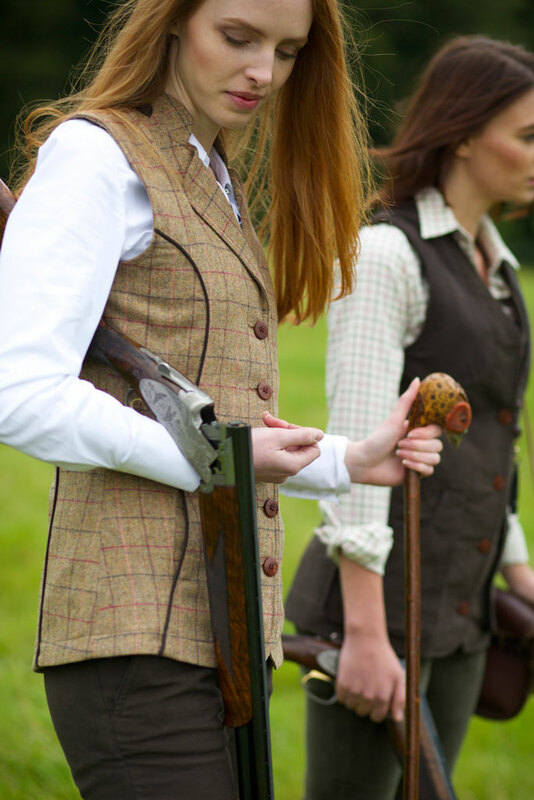 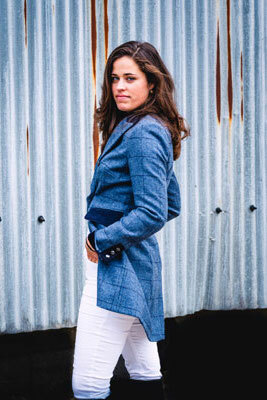 Our Ptarmigan tweed shooting waistcoat is simply stunning. 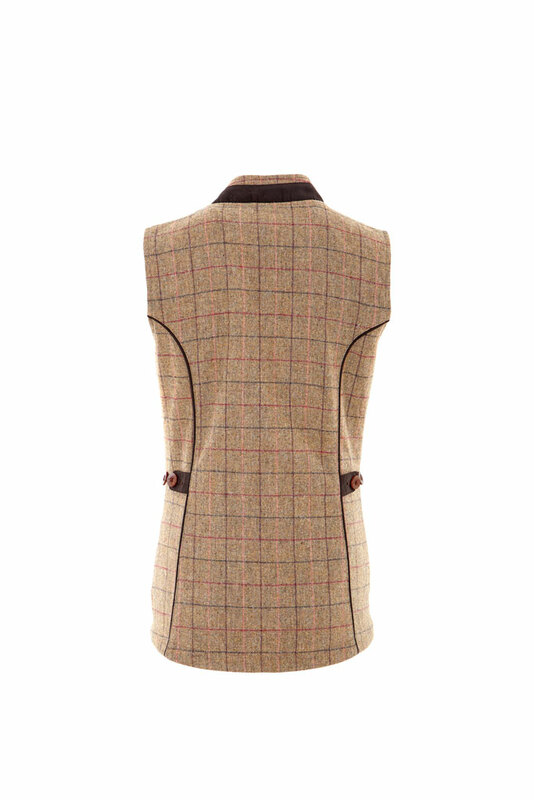 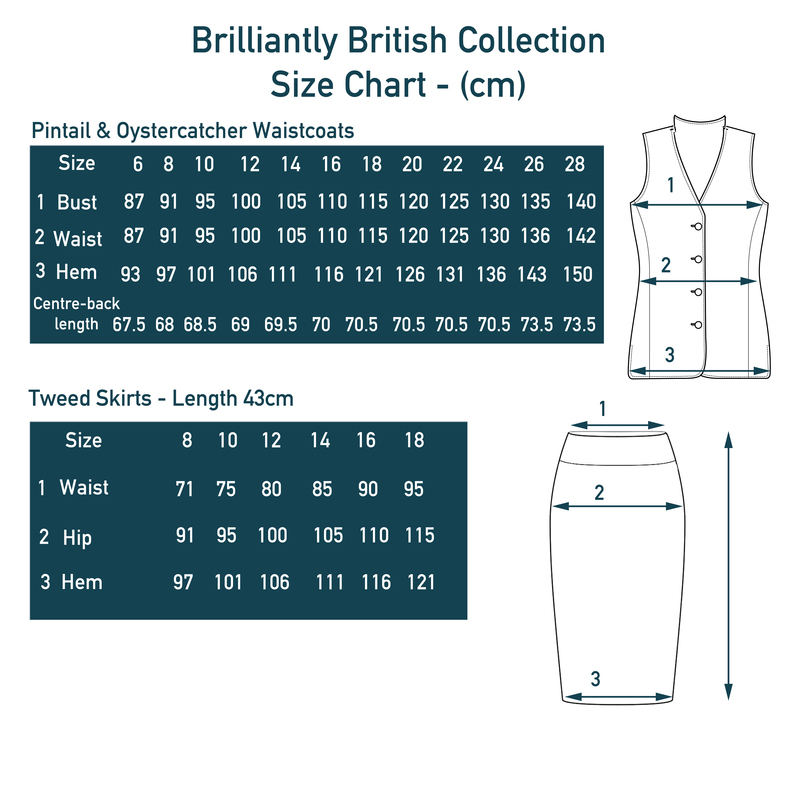 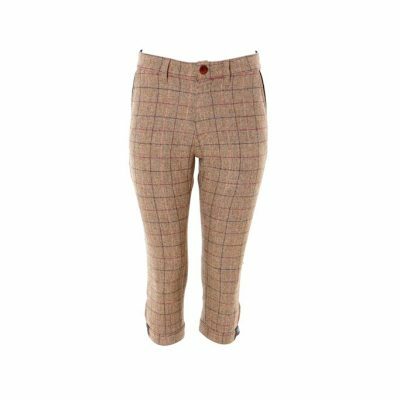 Made with our gorgeous “Gamebirds Tweed”, neatly fitted and superb to wear, it really is a chic waistcoat with a touch of class. 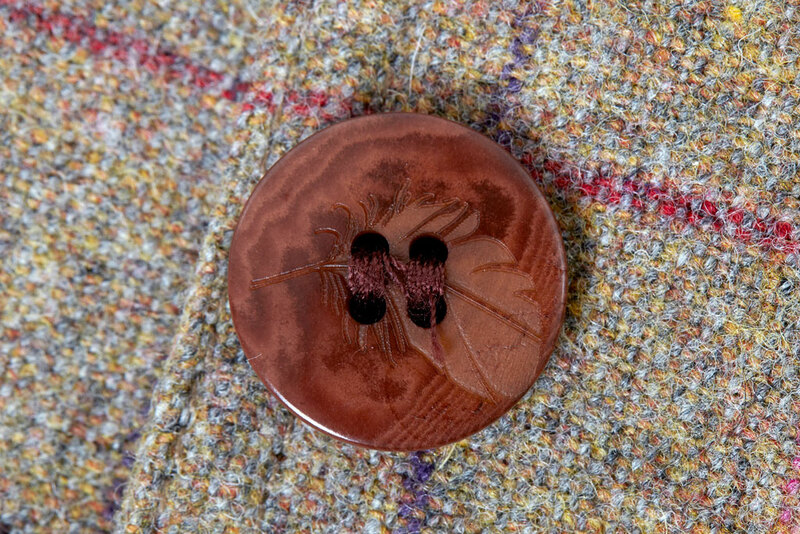 Features: Rich Autumnal colours. 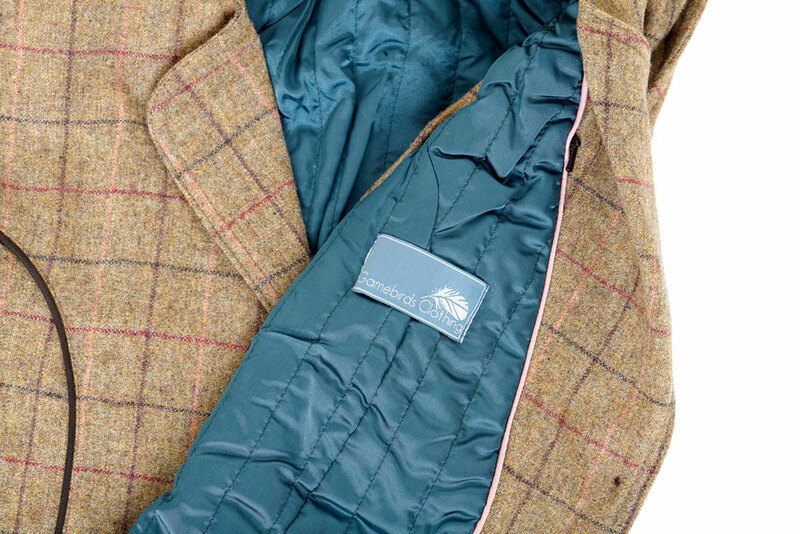 Lightly quilted lining with hidden zip internal pocket. 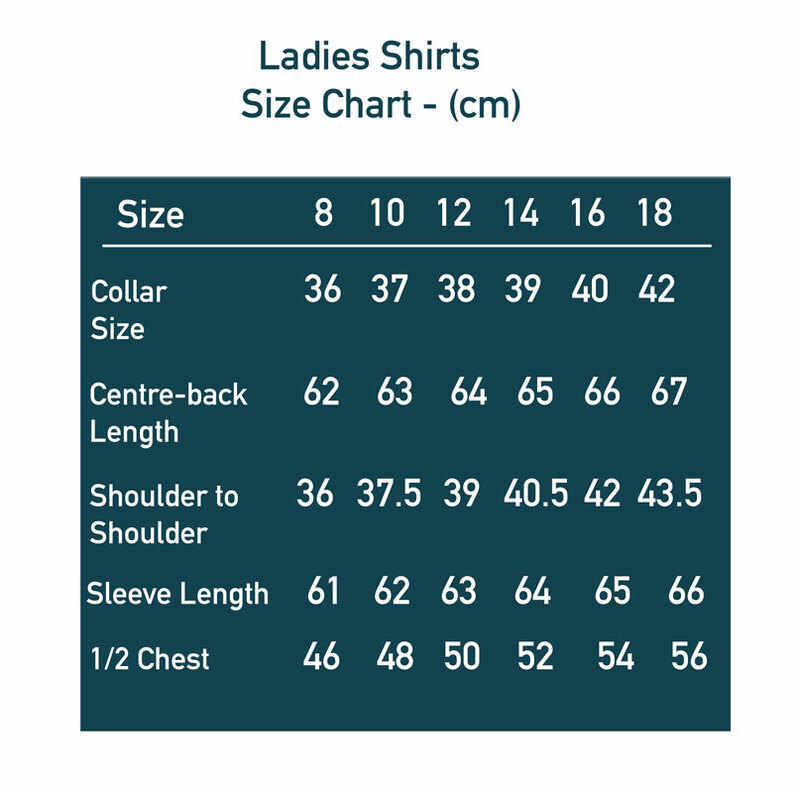 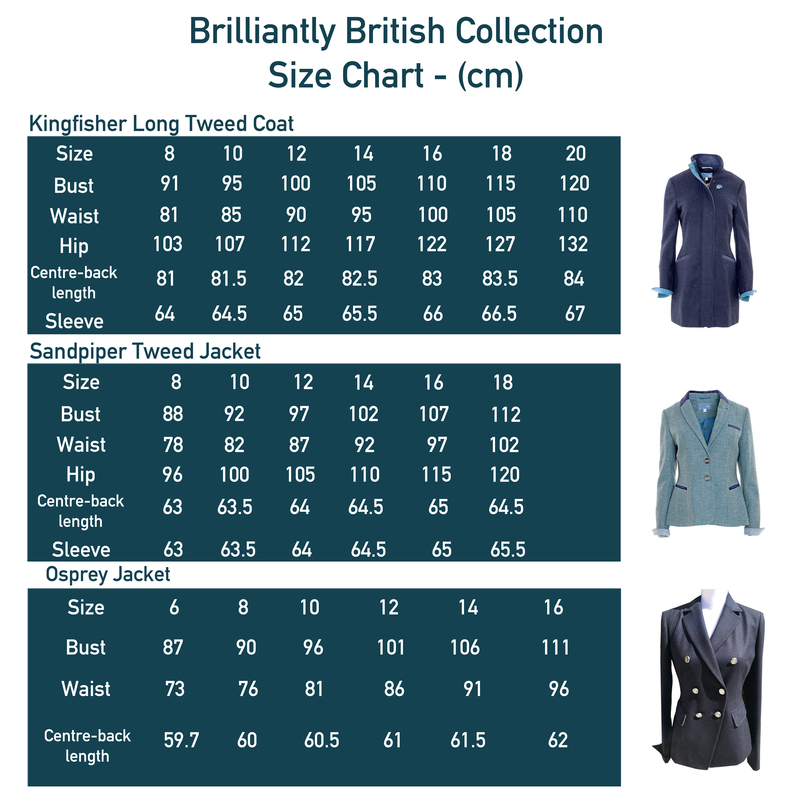 Sizing tab with button. 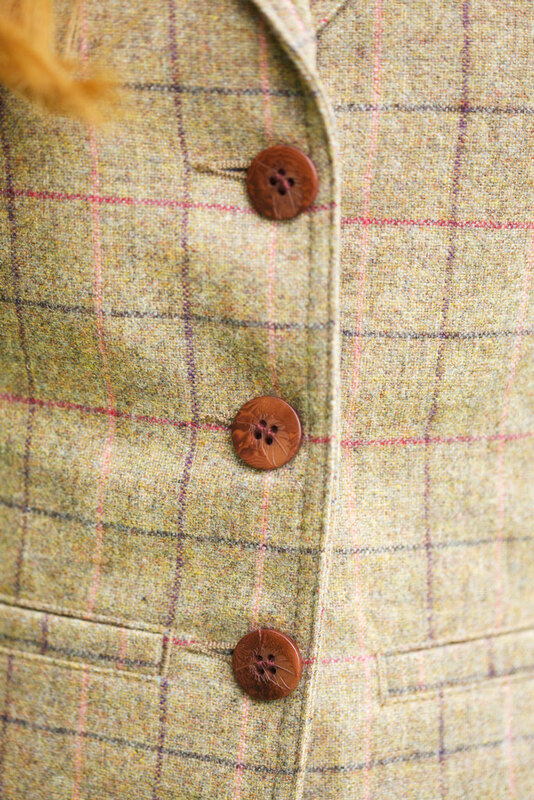 2 pockets each side. 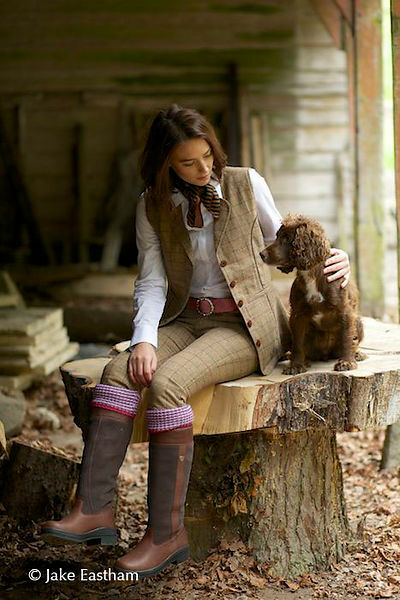 Perfect 2 piece outfit worn with Quail tweed breek but equally at home with the Woodcock cord breek or Grouse moleskin breek. 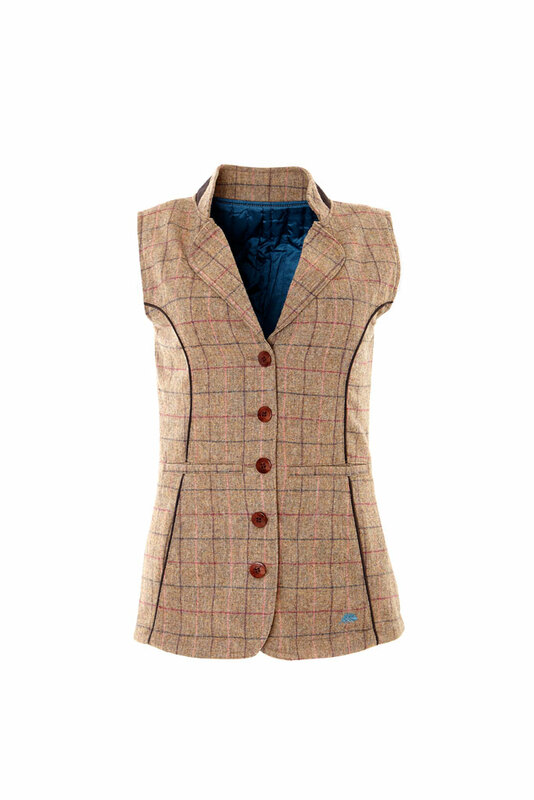 Our Ptarmigan “Gamebirds” tweed shooting waistcoat is simply stunning. 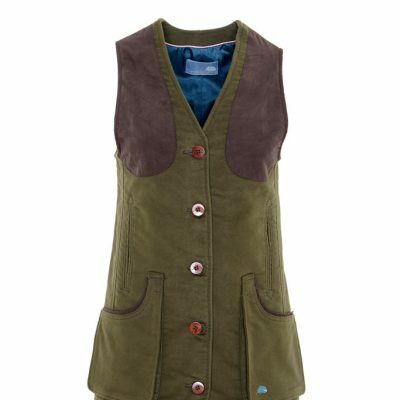 Made with our gorgeous “Gamebirds Tweed”, neatly fitted and superb to wear, it really is a chic waistcoat with a touch of class.